Sushi is a very simple configuration cuisine unparalleled in the world. That is why genuine craftsmen skills will be shine for each ones. We promise you to authentic sushi experience. We are constantly seeking great opportunities as we move forward with our colleagues and customers. For serving to people who know the quality and high sense,we are looking for great talent who can create an atmosphere with us. 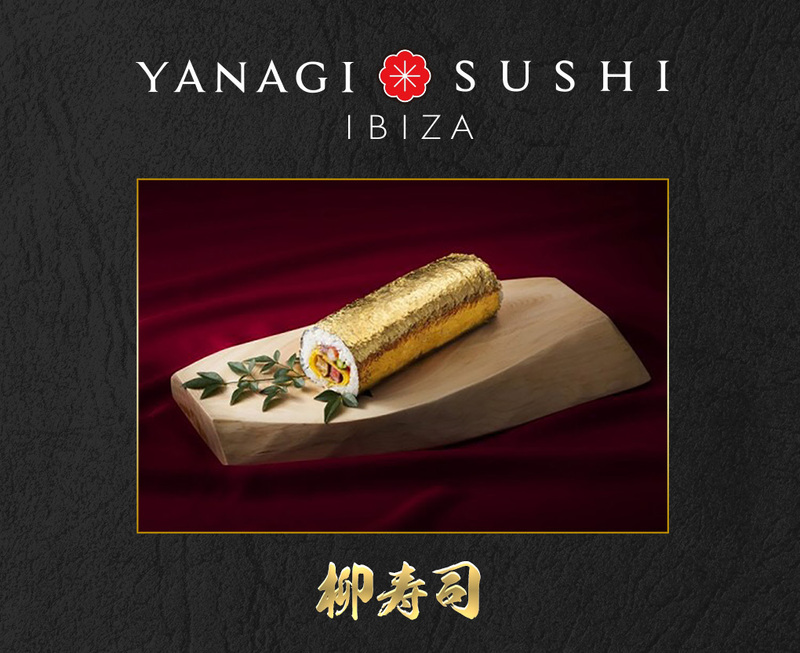 Copyright 2018 YANAGI IBIZA All Rights Reserved.